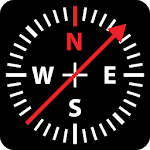 Digital Compass is the most accurate smart compass and a great tool for outdoor activities. 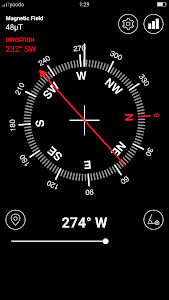 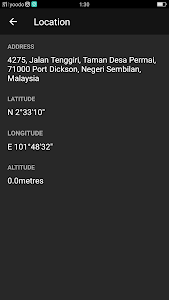 This application allow you to determine the direction (bearing, azimuth or degree) you currently facing. 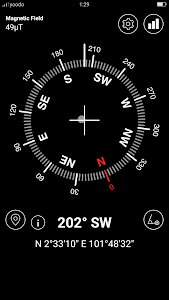 Digital Compass build using the gyroscope, accelerator, magnetometer, gravity of the device. 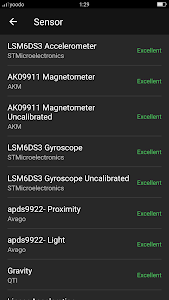 Make sure your device has accelerator sensor and magnetometer sensor otherwise it will not function. 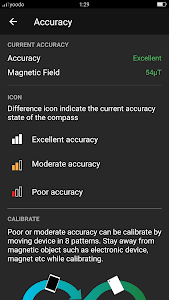 The accuracy of the compass will be interfere when the device is near any other magnetic interference, be sure to stay away from magnetic things/object such as another electronic device, battery, magnet etc while using the compass. 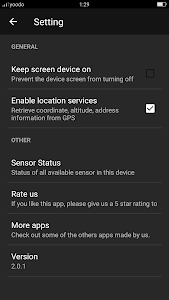 If the accuracy become unreliable, calibrate the device by simultaneously flipping and moving the phone back and front in patterns 8(as screenshot illustrate).